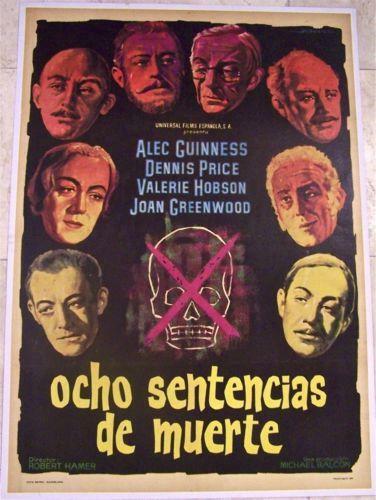 ADVENTURES OF ARSENE LUPIN - ORIGINAL 1957 SPANISH LB POSTER - DEBONAIR ARTWORK! 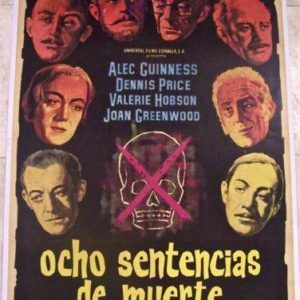 ADVENTURES OF ARSENE LUPIN – ORIGINAL 1957 SPANISH LB POSTER – DEBONAIR ARTWORK! 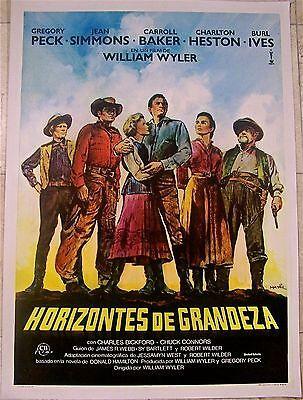 BIG COUNTRY R83 LB SPAN 1SH GREGORY PECK JEAN SIMMONS BURL IVES COOL MATAIX ART! 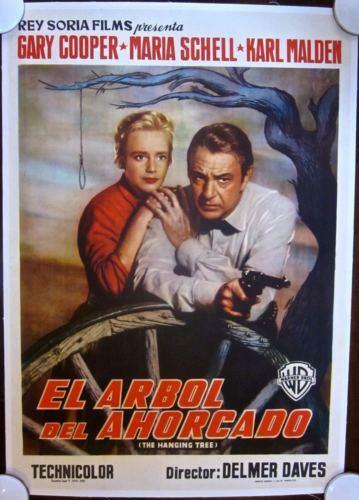 CUT 50$$ THE HANGING TREE 1959 SPANISH LB POSTER - RARE GARY COOPER ARTWORK!! 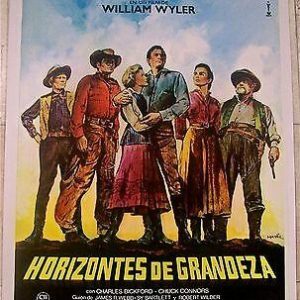 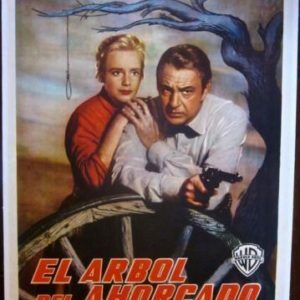 CUT 50$$ THE HANGING TREE 1959 SPANISH LB POSTER – RARE GARY COOPER ARTWORK!! 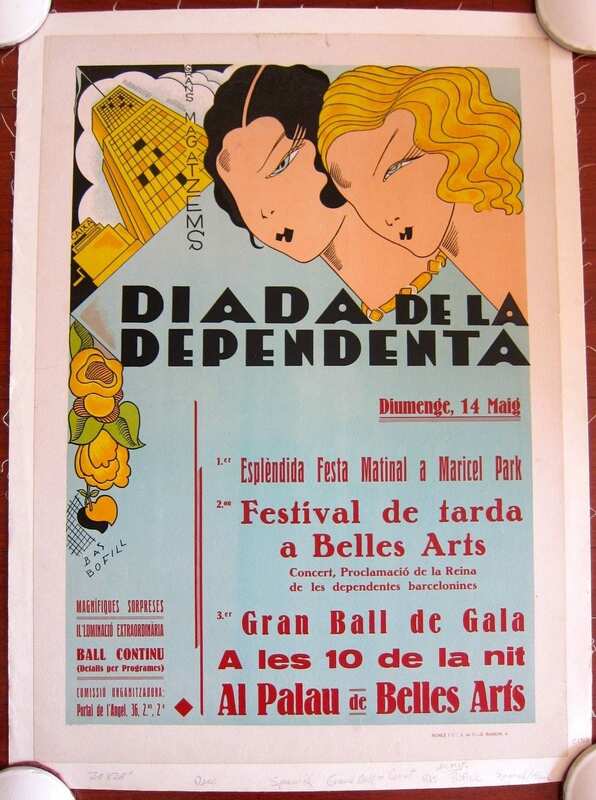 DIADA DE LA DEPENDENTA - ORIGINAL 1928 SPANISH LB POSTER - BAS BOFILL ART! 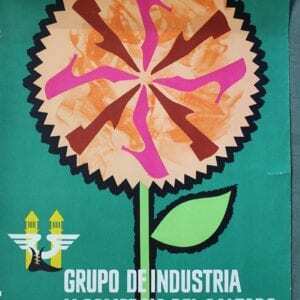 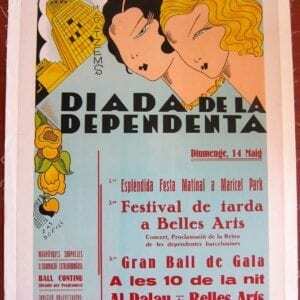 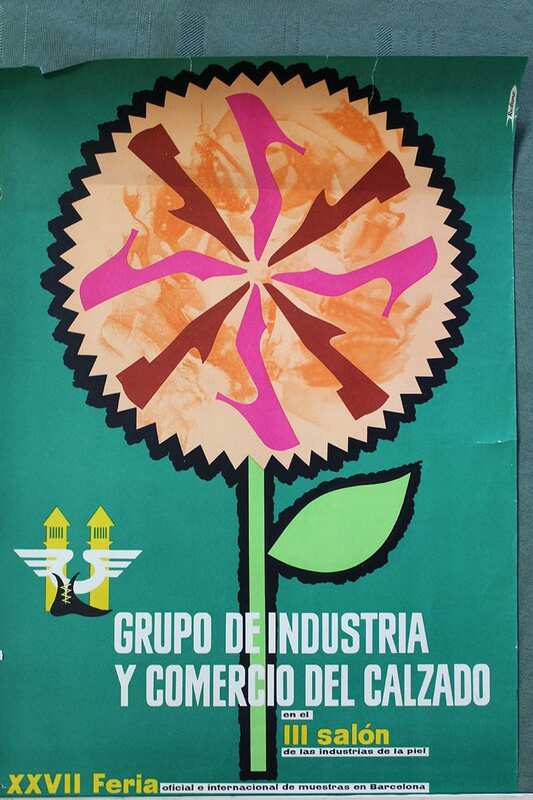 DIADA DE LA DEPENDENTA – ORIGINAL 1928 SPANISH LB POSTER – BAS BOFILL ART! 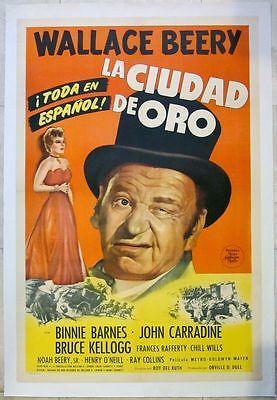 ORIGINAL 1944 SPANISH LB POSTER - BARBARY COAST GENT - GREAT WALLACE BEERY ART!! 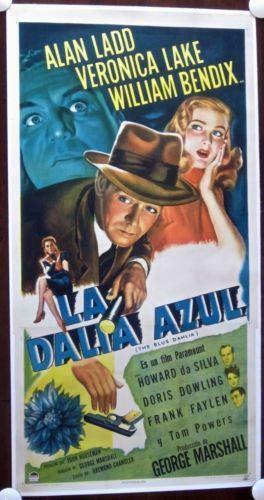 ORIGINAL 1944 SPANISH LB POSTER – BARBARY COAST GENT – GREAT WALLACE BEERY ART!! 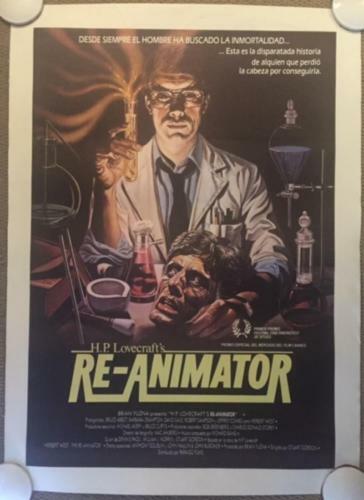 RE-ANIMATOR - ORIGINAL 1985 SPANISH LB POSTER - MAD SCIENTIST ARTWORK! 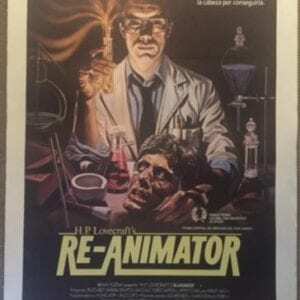 RE-ANIMATOR – ORIGINAL 1985 SPANISH LB POSTER – MAD SCIENTIST ARTWORK! 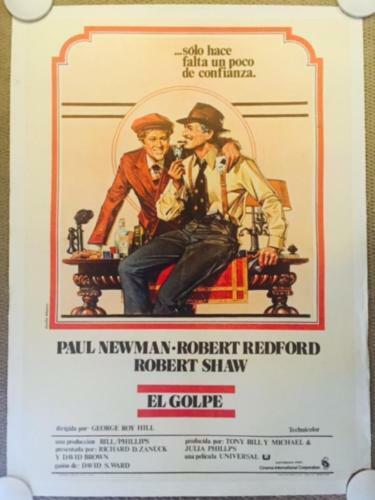 REDUCED AGAIN!! 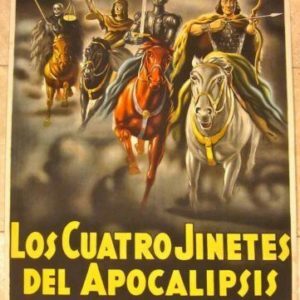 FOUR HORSEMEN OF THE APOCALYPSE - R25 SP. 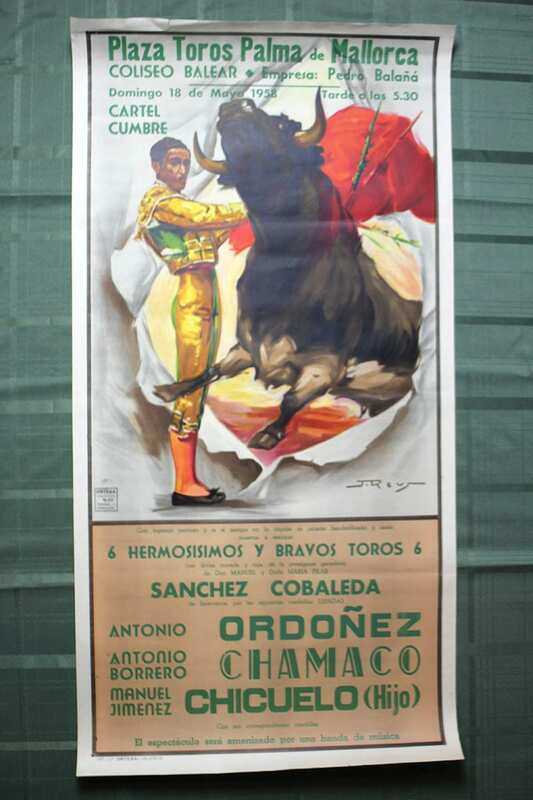 POSTER - VALENTINO!! 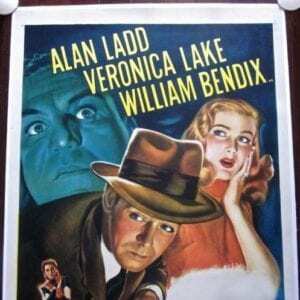 REDUCED AGAIN!! 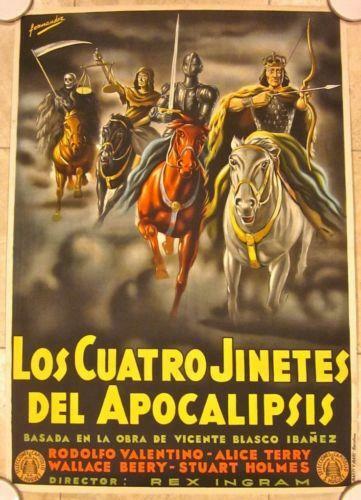 FOUR HORSEMEN OF THE APOCALYPSE – R25 SP. 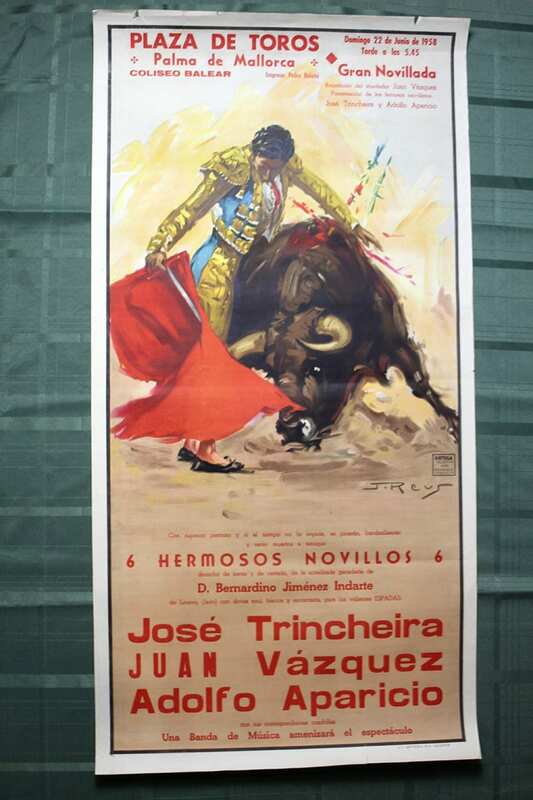 POSTER – VALENTINO!! 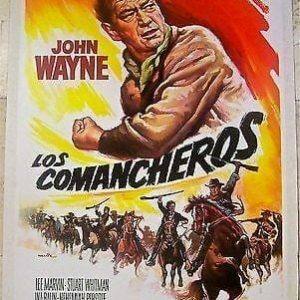 REUCED 200! 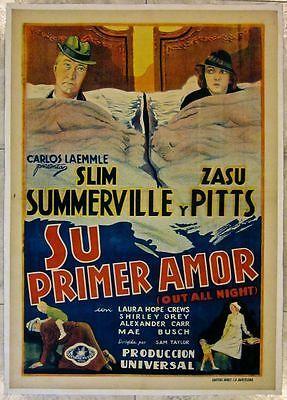 OUT ALL NIGHT 1933 SPANISH LB POSTER -SUMMERVILLE & ZASU PITTS! 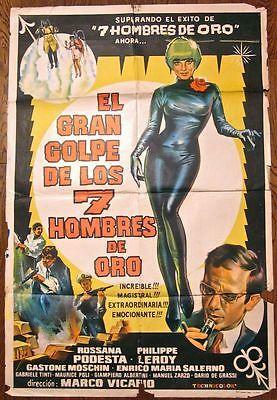 SEVEN GOLDEN MEN STRIKE AGAIN - ORIGINAL 1965 SPANISH POSTER - COOL FUTURISTIC!! 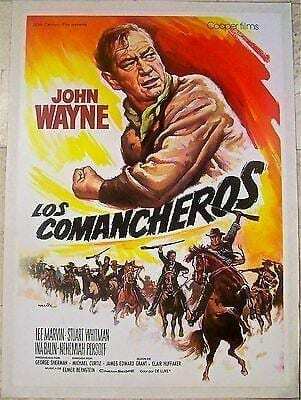 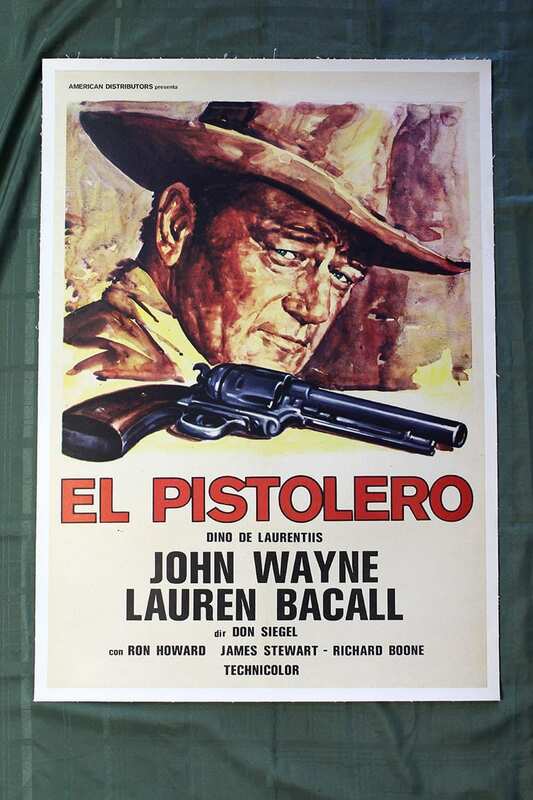 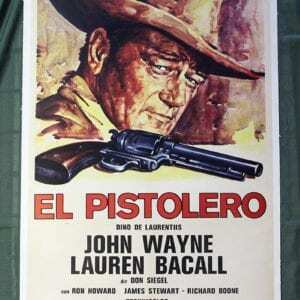 SEVEN GOLDEN MEN STRIKE AGAIN – ORIGINAL 1965 SPANISH POSTER – COOL FUTURISTIC!! 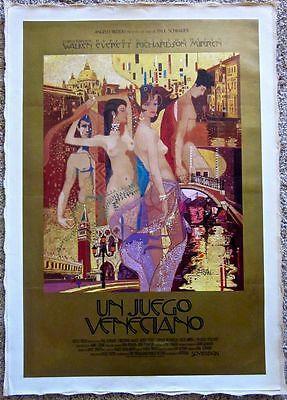 SORRENTO - ORIGINAL 1955 TRAVEL LB ADVERTISING POSTER - BEAUTIFUL BRIGHT ART! 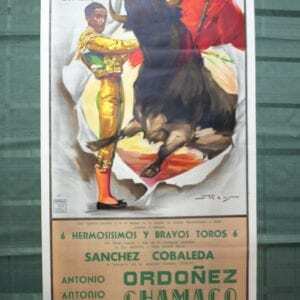 SORRENTO – ORIGINAL 1955 TRAVEL LB ADVERTISING POSTER – BEAUTIFUL BRIGHT ART! 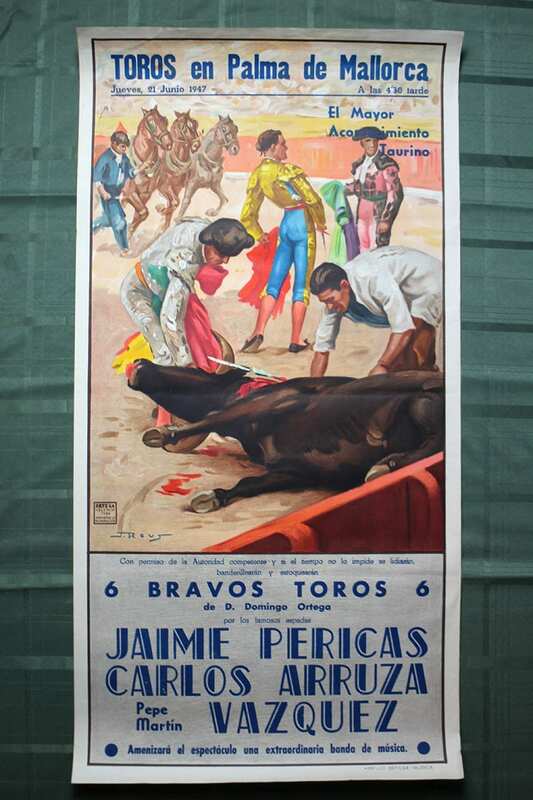 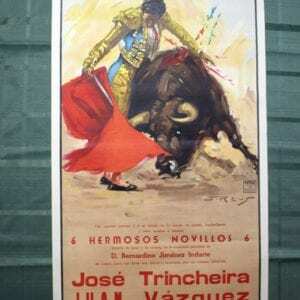 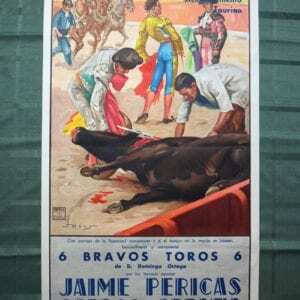 Spanish Bullfighting Poster "Plaza De Toros" (1958) 41.75" x 21"
Spanish Bullfighting Poster "Plaza Toros Palma" (1958) 41.75" x 21"
Spanish Bullfighting Poster "Toros en Palma De Mallorca" (1947) 41.75" x 21"
THE STING - ORIGINAL 1974 SPANISH LB POSTER - PAUL NEWMAN & REDFORD! 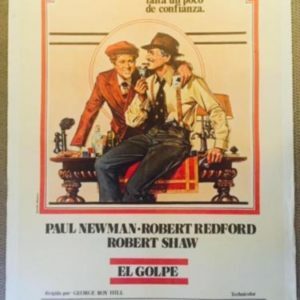 THE STING – ORIGINAL 1974 SPANISH LB POSTER – PAUL NEWMAN & REDFORD!